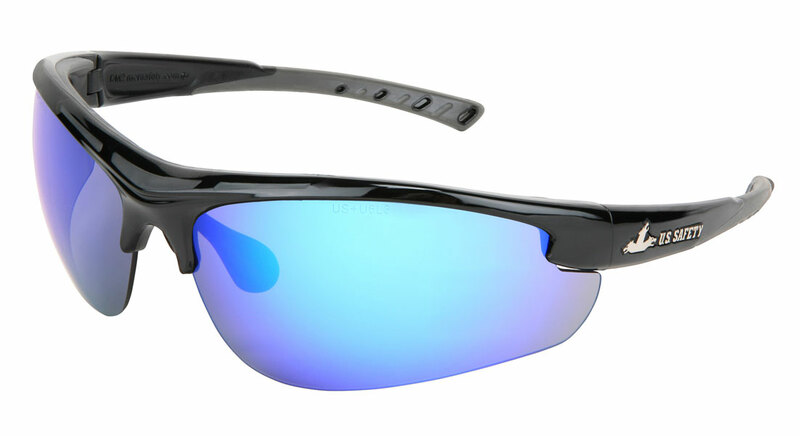 Dominator™ Safety glasses are designed to provide solution-based eyewear protection. They are distinguished with application based, stylish design elements and superior coatings for work and play. The Dominator™ 2 series core feature includes wire core independently adjustable nose pads to fit most facial profiles. They are available with MAX3™ scratch resistant coating which provides three times greater scratch resistance or MAX6™ anti-fog coating which is proven to provide six times greater fog-resistance and dissipation. The Dominator™ 2 includes a co-injected brow guard for extra protection and co-injected soft TPR temples to increase comfort. Dominate your day with adjustability, protection, and comfort!